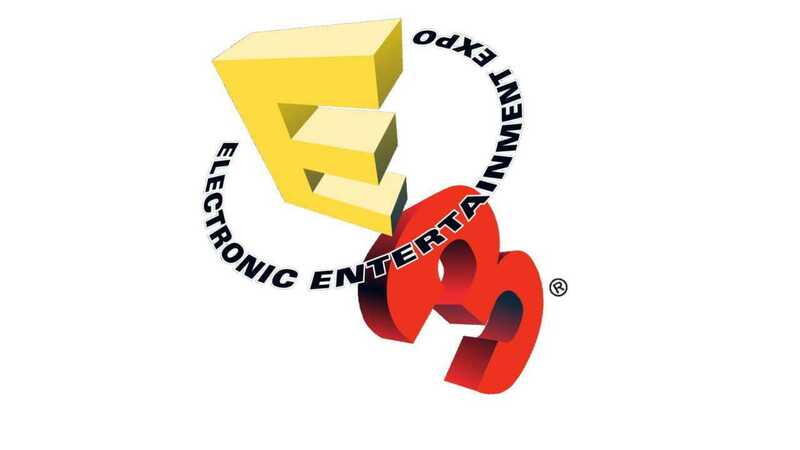 With just a couple of days to go, all eyes are on the Electronic Entertainment Expo 2017 which will be the stage for both Microsoft and Sony to stage their best consoles as well as games. While Microsoft has a very huge announcement to make, the most powerful Xbox Scorpio console which will compete against the PS4 Pro, Sony relies on games this time. It sounds too early to talk about Playstation 5 at this moment but if Sony would reveal the base specifications much earlier, it might be something Microsoft never expected. Going by the latest announcements, the Playstation 4 console is going to get a significant price cut in the United States. Considering the fact that it will soon be made into a secondary console as the PS4 Pro is picking up pace and the PS5 is just around the corner, the price cut could be announced in other parts of the globe as well. Retailers should be anxious to sell their existing stocks so that they are ready to receive new Playstation 4 models with uniquely colored variants. The news comes from a leading magazine in the United States. According to the report, the Playstation 4 console will soon be reduced to a highly affordable price tag of $250. If the price cut is implemented to the base model, gamers can expect the same to reflect in bundled packs as well. You can possibly shop right away if you haven’t got your share of Playstation exclusives like the newest Infamous title, the Last of Us remastered edition or any game that caught your attention. The discounted price will also favor people who are looking forward to buy a new console to replace their old or faulty PS4 models. The gold edition is one of the upcoming variants which costs $250. The console is not noly cheap but also an amazing pick for those who are literally bored of the black console that has been around for a very long time now. 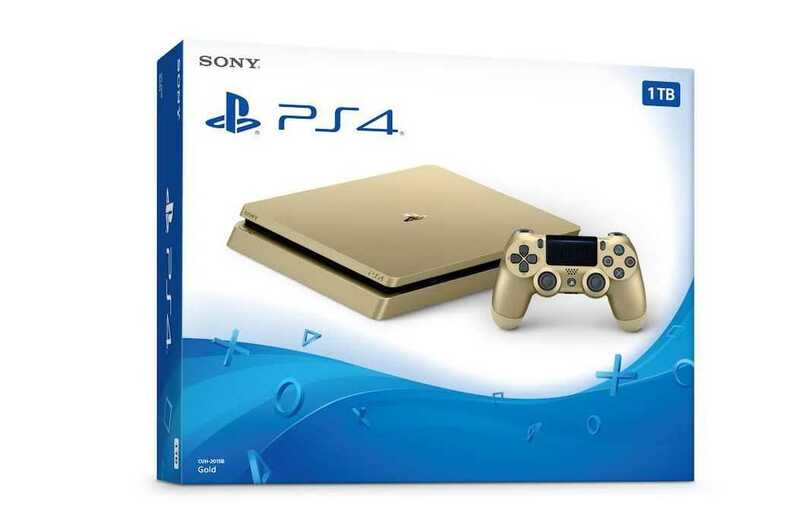 The console bundle also includes a Gold dualshock controller making it stand unique from other variants available in retail stores. Sony is going to take stage during the E3 2017 event on June 12. Microsoft as usual will make their announcement much earlier and it won’t be surprising if Sony makes some changes in their conference based on what the Xbox Scorpio or other Microsoft announcements look like.